With recreational marijuana sales beginning in neighboring Massachusetts, Connecticut's new governor-elect says he continues to support legalization in his state. Lamont says he doesn't "want the black market controlling marijuana distribution in our state," adding how he thinks "that's a lousy way to go." 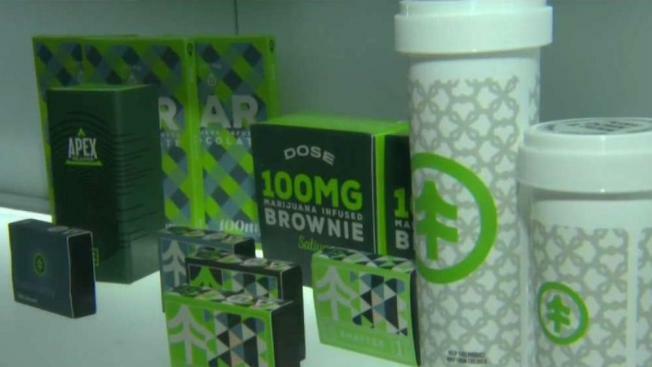 The first recreational marijuana retail shops in Massachusetts open on Tuesday. They're located in Northampton and Leicester (LEH'-stur).